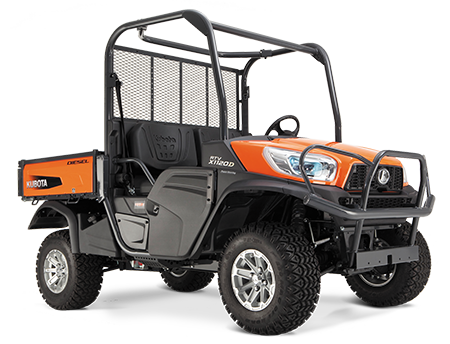 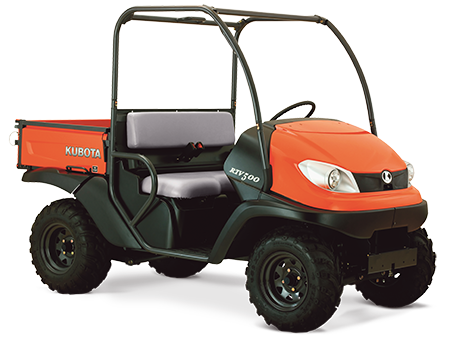 Setting the industry benchmark, Kubota RTV utility vehicles are renowned for their high performance, durability and reliability. 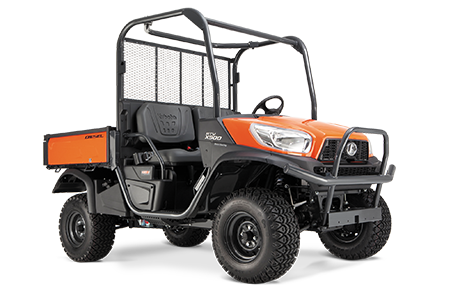 Available from 16 to 24.8HP, the RTV range is powered by Kubota’s reliable and high performing petrol and diesel engines. 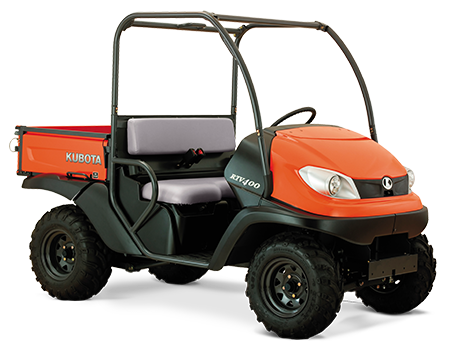 Safety is paramount, that’s why Kubota continues to invest in the latest technologies to ensure driver and passenger safety at all times. 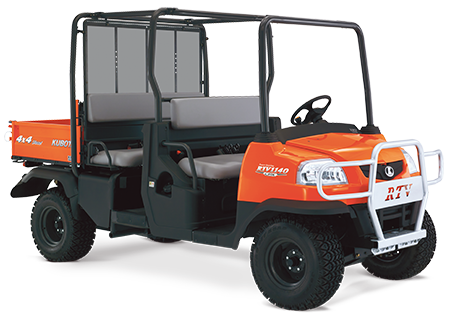 Available in five series to suit every operator’s needs.